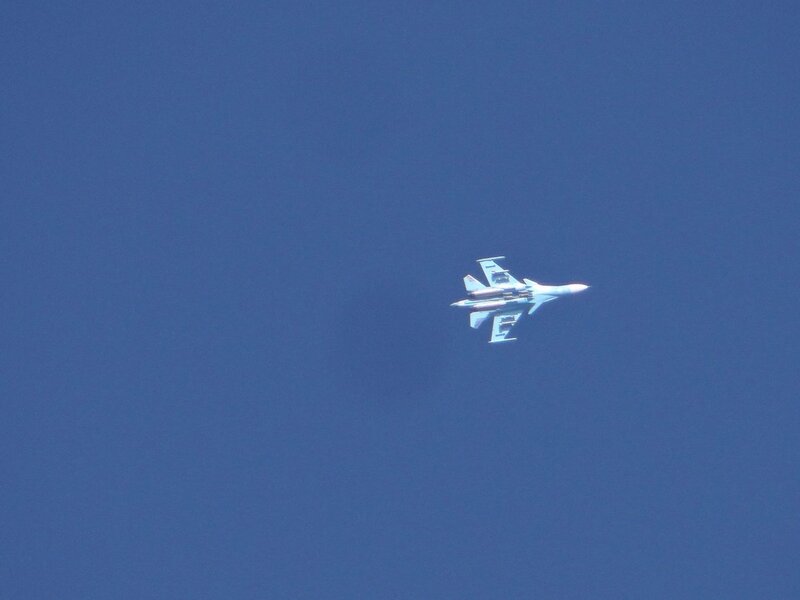 Sources for Deir Ezzor 24 revealed, that airstrikes dated 20.12.2018 belong to the international coalition aircraft targeted Halabiyah-Zlabiyah bridge, and left behind 17 dead and others wounded in the ranks of the Assad's forces, and the militias loyal to them. Clashes on the Tukhar front north of Manbij. Clashes between the 3rd Corps of the FSA National Army and the SDF on the front of the village of Yalanli. 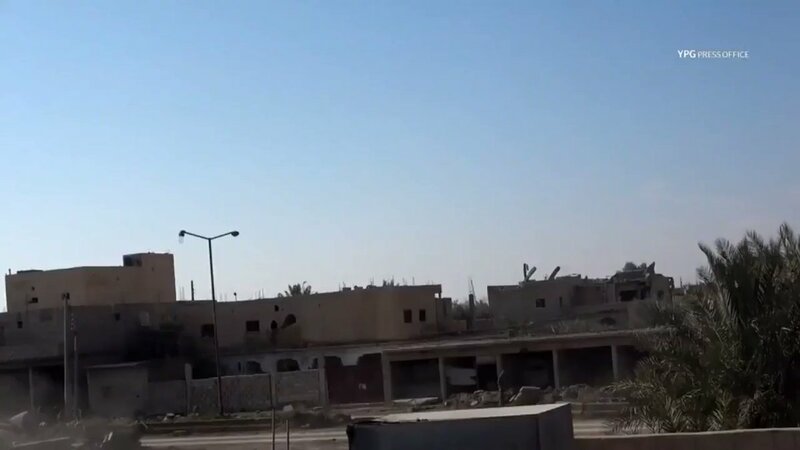 Daesh targeted AlKatif neighborhood in AlBukamal city in the eastern Deir ez-Zur countryside using mortar shells. 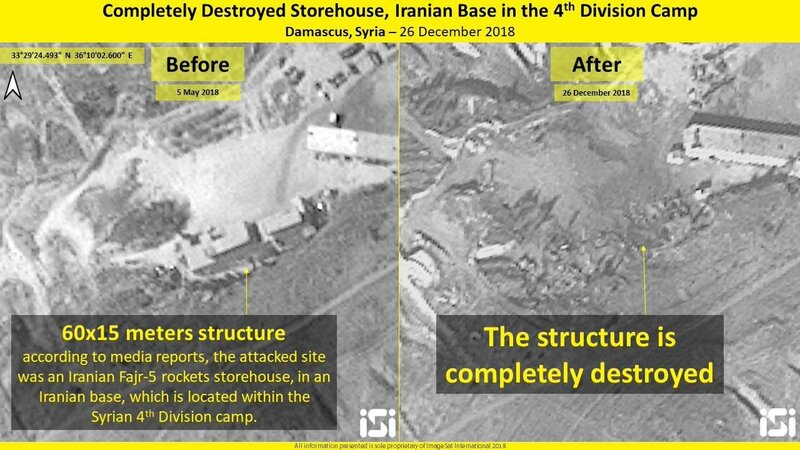 Satellite imagery clearly contradicts claim of Russian MoD which argued Air Defenses destroyed 14 out of 16 bombs dropped by Israel. 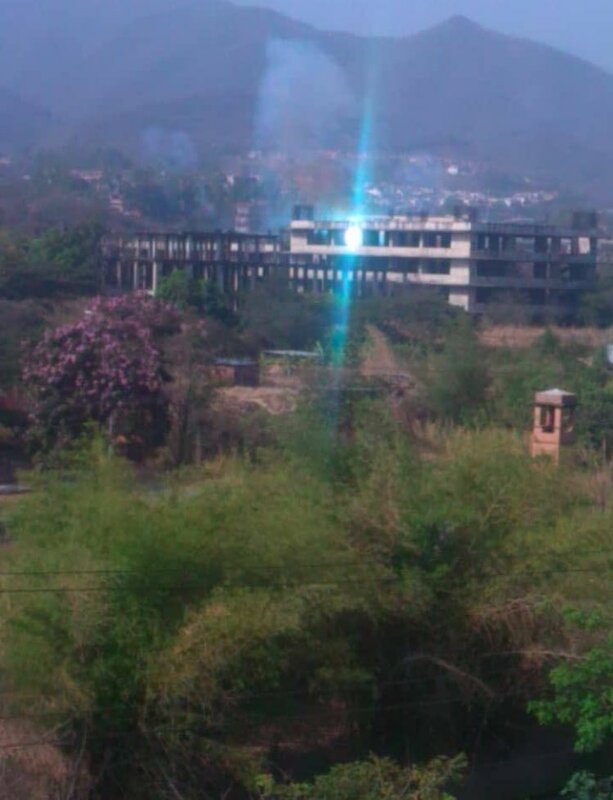 4 craters are visible for 1st strike and at least 2 more wiped out a nearby ammo warehouse. 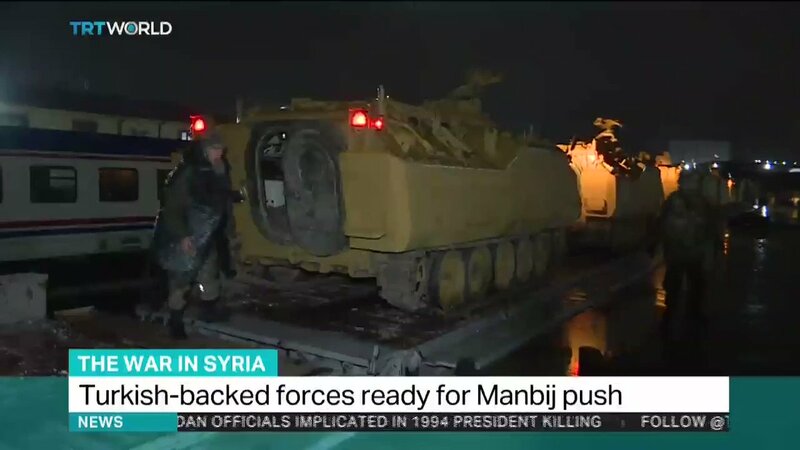 New video from @trtworld shows rows and rows of M113 APCs being prepared to be sent to the TFSA for the upcoming Manbij offensive. Netanyahu: "We will not accept the military presence of the Iran in Syria which targets us. 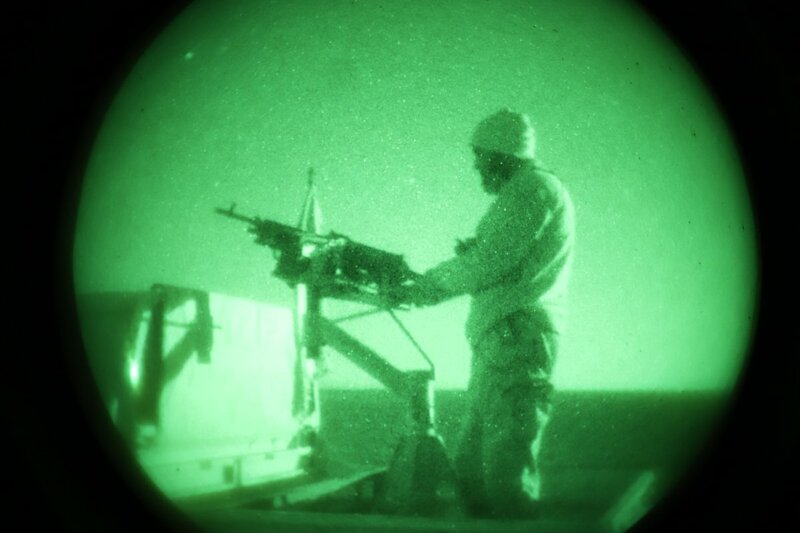 We will act against this threat regularly with strength." 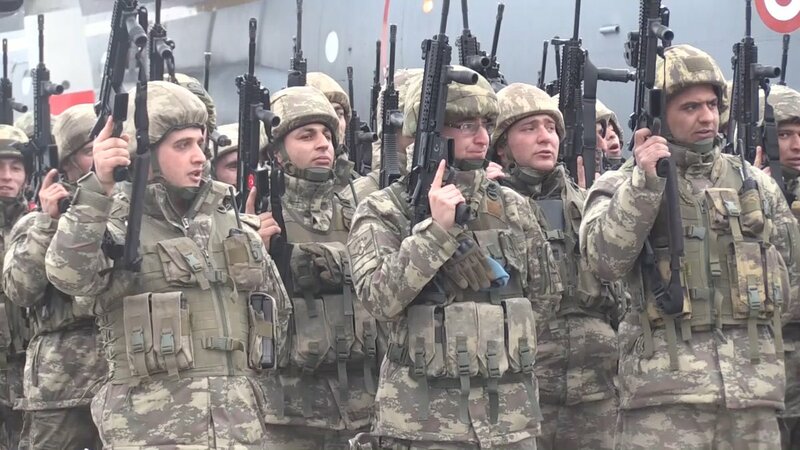 Bogdanov: "Russia is also ready to mediate between Damascus and the Syrian Kurds in the northeast who have been under U.S. protection, to allow for the return of Syrian government troops and the eventual withdrawal of Turkish forces"
More M60TM tanks on the way to Turkey's border city Kilis, near Manbij. 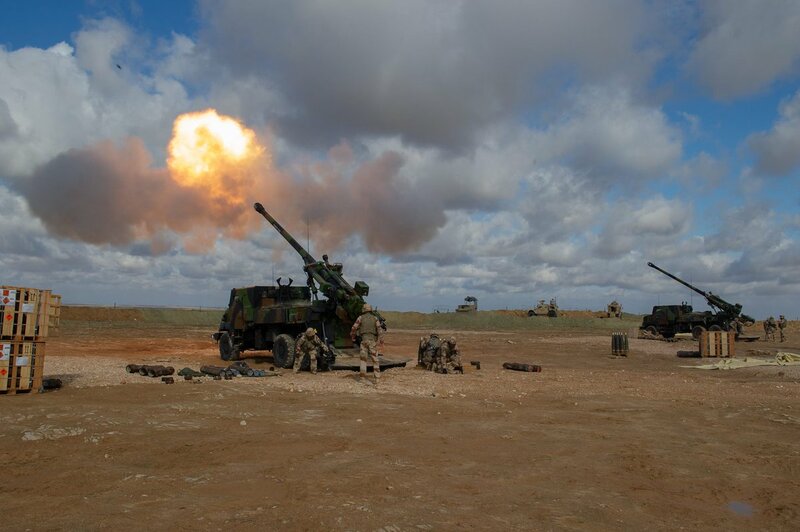 French artillery conducted 34 fire missions against ISIS targets in the Hajin area Syria to support SDF troops during the past week (19 - 25 December). 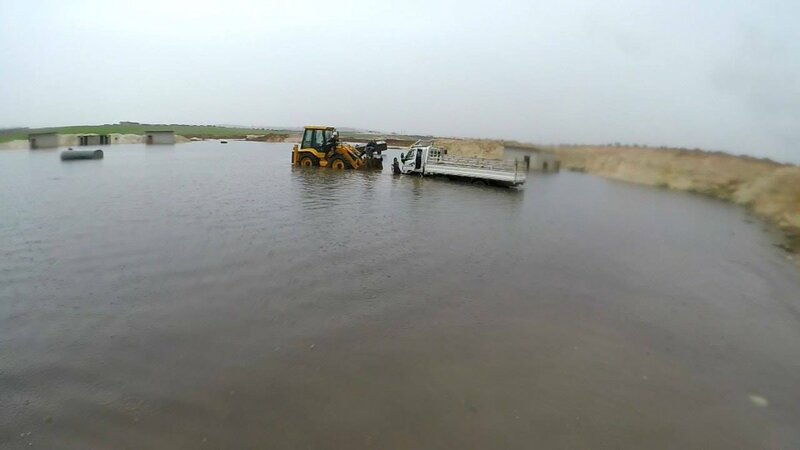 The evacuation of number of families effected by the floods and opening corridors to discharge rain water in the camp of Skin near the city of Maarat al-Nu'man south of Idlib, the work continues. 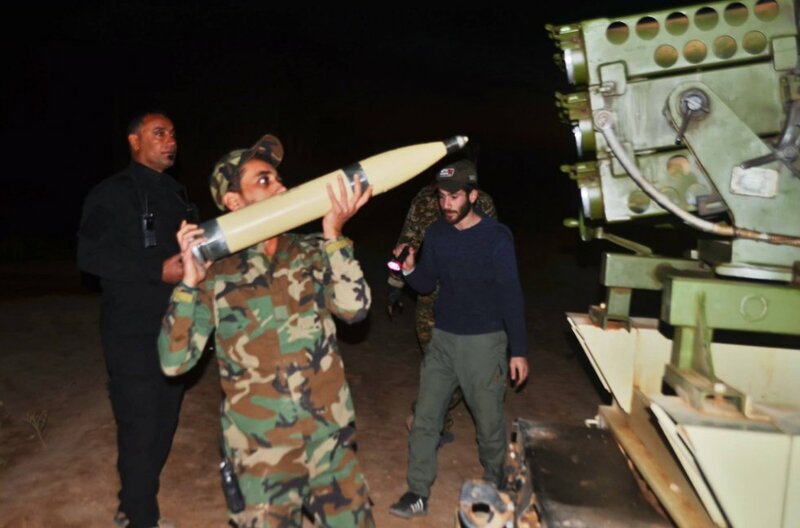 Maghaweir Al-Thowra and the Coalition Forces are working alongside in day and night training exercises to increase their skills in the fight against Daesh. 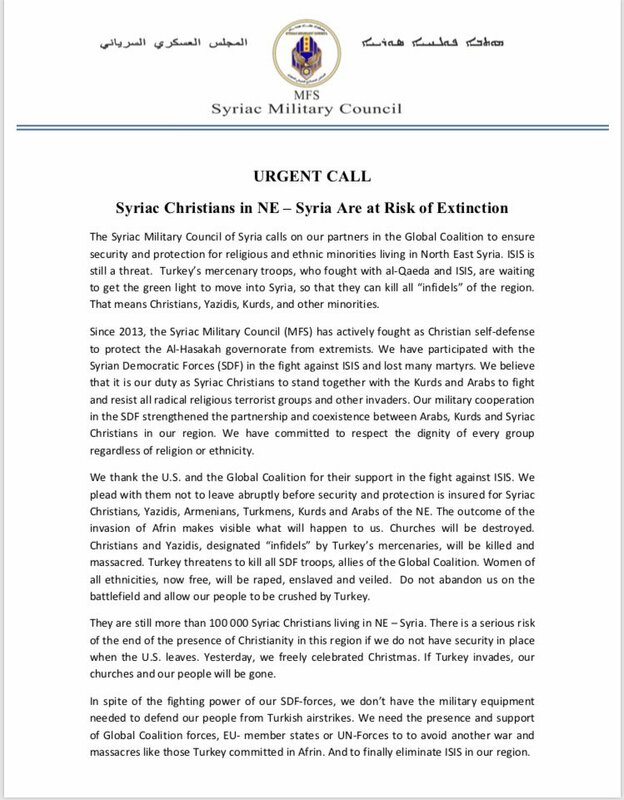 Syriac Military Council: Syriac Christians on NE - Syria are at risk of extinction. 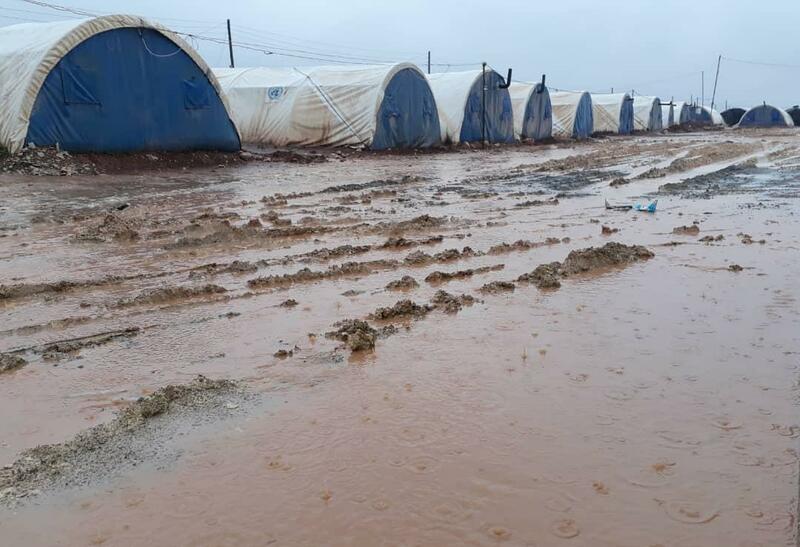 "Now is the time for Christian, Western countries, and for Christian churches and believers worldwide, to protect Christian people in NE Syria from falling victim to brutal war." Result of most recent Israeli strikes at @ImageSatIntl images. 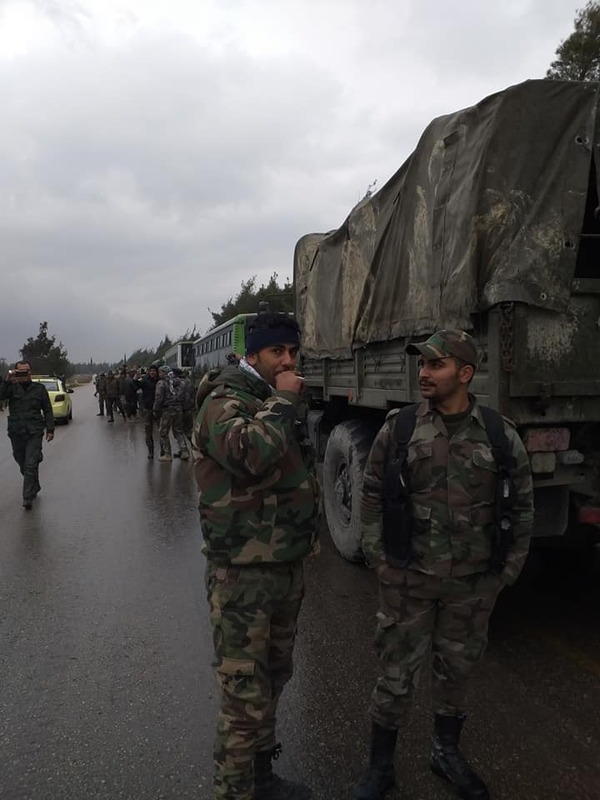 Weapon storage inside the 4th Division camp in Damascus destroyed. 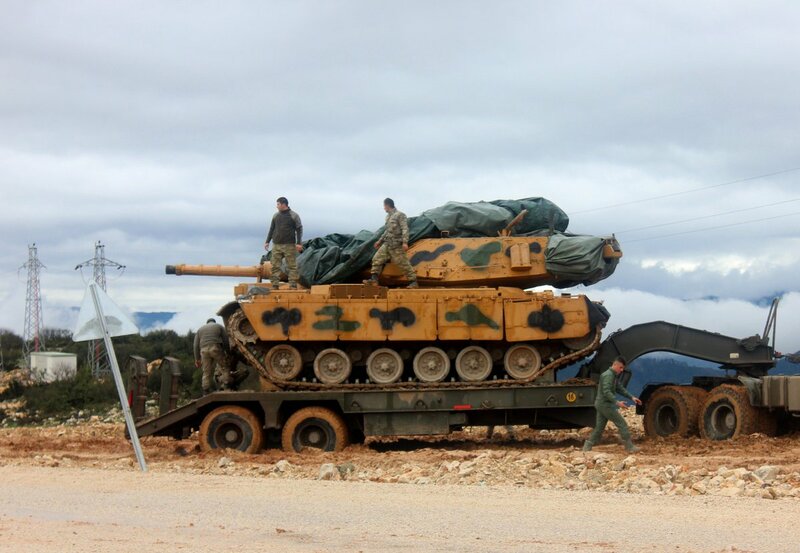 North Aleppo: Convoy of Turkish tanks M-60 entered by al-Rai crossing towards Manbij. 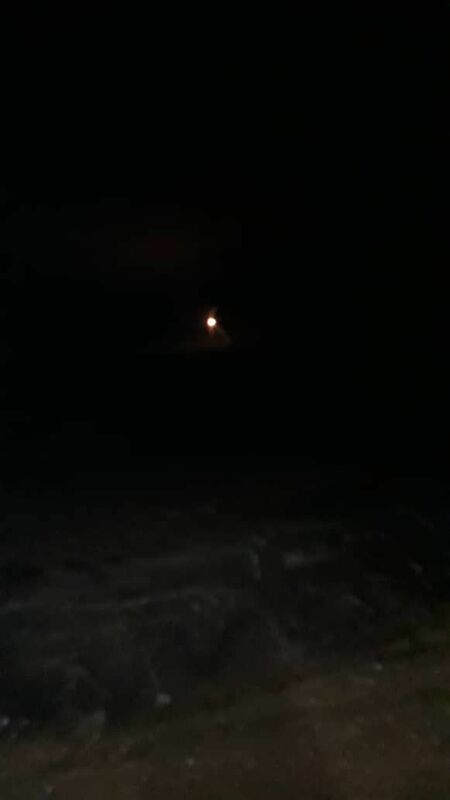 Rocket launcher shelling targeted the villages of Zazyon and Al-Ankawi, west of Hama. 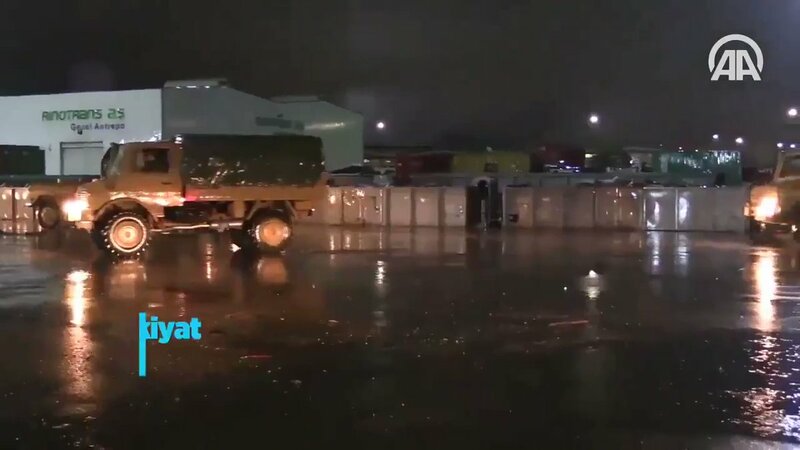 TSK's armoured vehicle and military equipment deployment to border cities with Syria still continues despite bad weather conditions. 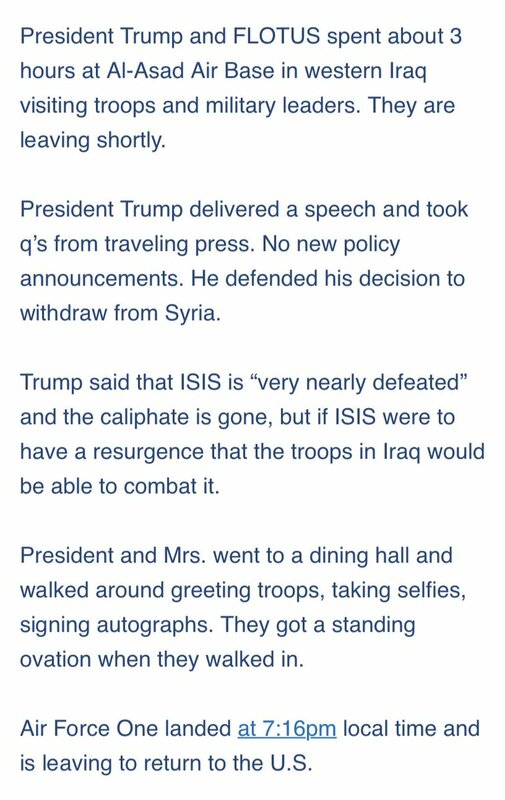 From @WhiteHouse radio pool reporter @tamarakeithNPR. Heavy clashes broke out between Daesh and the SDF on the outskirts of Al-Kashmah town in the eastern Deir Ezzor countryside.